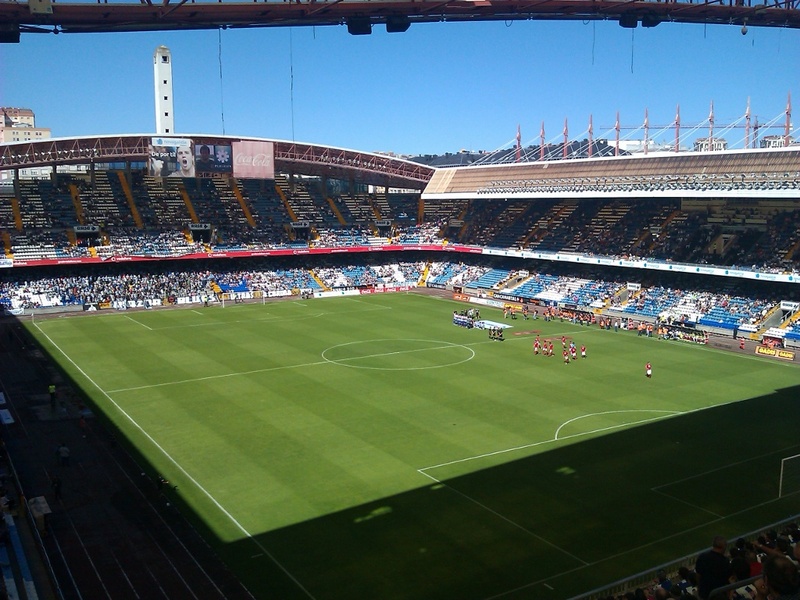 One more season in Riazor. Deportivo lost to Murcia zero to one. But one more season we will be there supporting Depor, specially now that there are bad times ahead. This entry was posted in Football and tagged coruna, deportivo, Football, riazor on September 9, 2013 by Xavi. Once again Deportivo defeats Celta de Vigo in the Galician derby. Amazing match today. 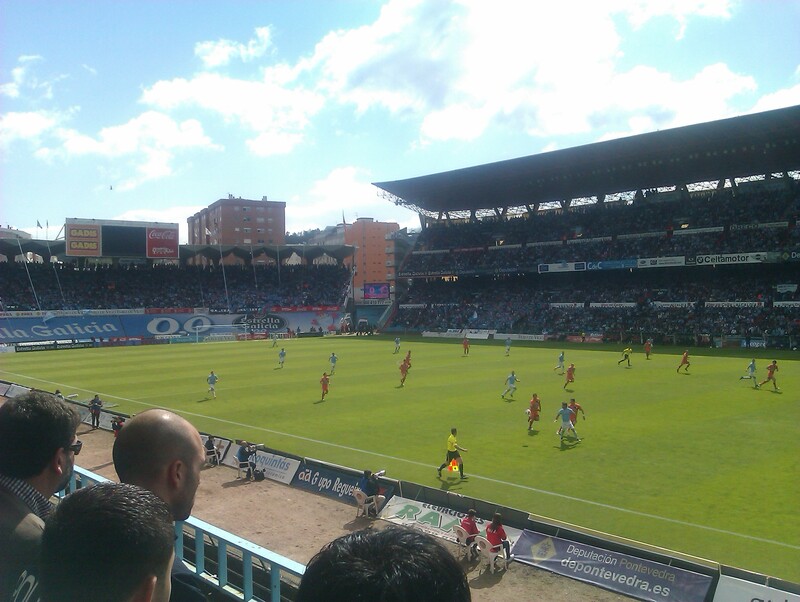 Deportivo scored first in the first half and then in the second half Lassad scored the second goal for Deportivo. 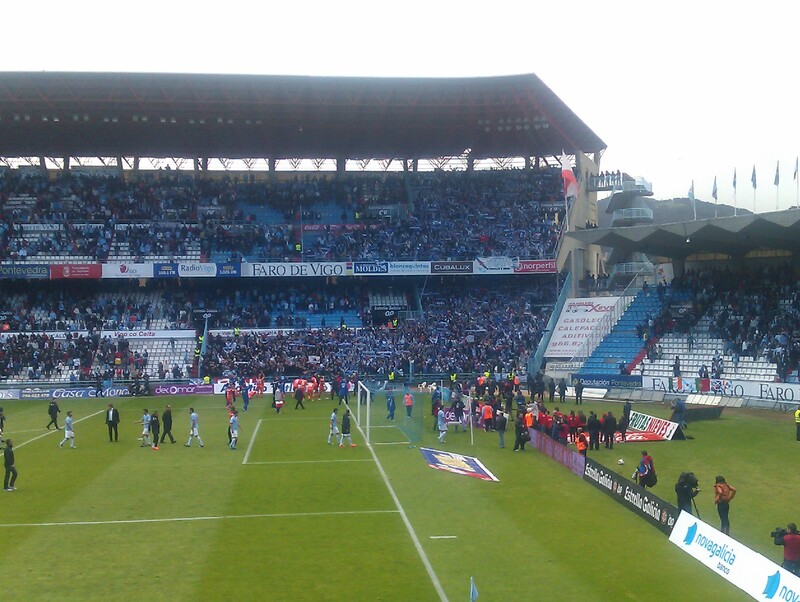 Celta was able to equalize the match but Borja scored the winning goal on the 92 minute. 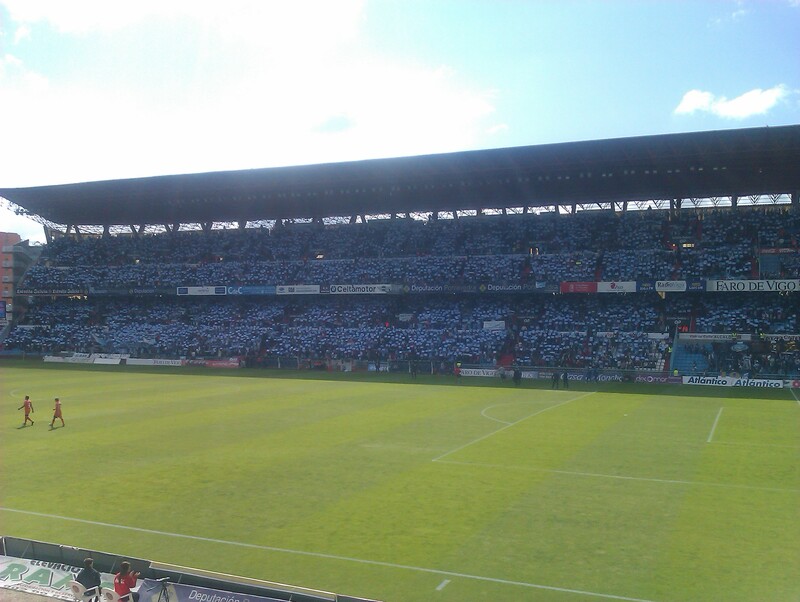 Forza Depor!!! Xa queda menos para subir a Liga de merda. 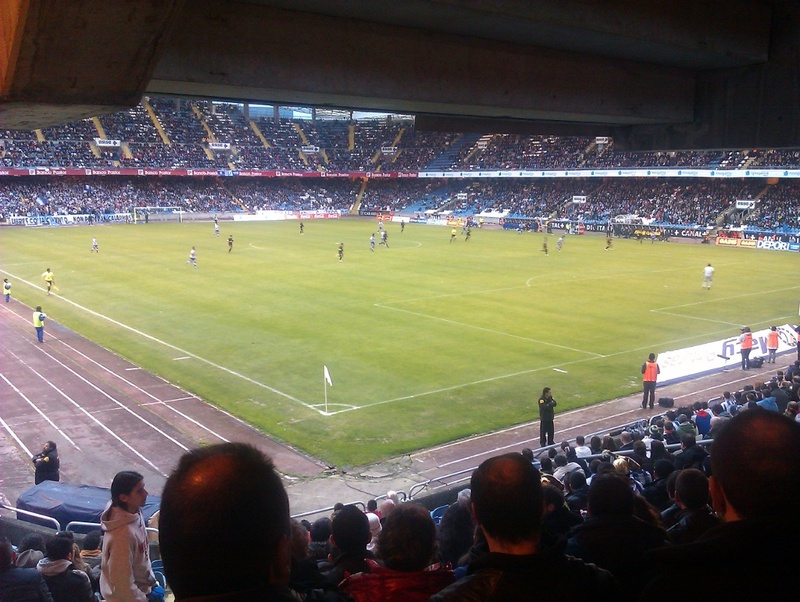 This entry was posted in Football and tagged coruna, deportivo, deportivo coruna, Football, riazor, soccer on April 15, 2012 by Xavi. Some pictures from the Deportivo 2 – 1 Barsa B. Goals scored by Bruno Gama and Riki in the second half. 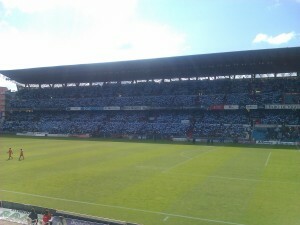 Forza Depor!!! 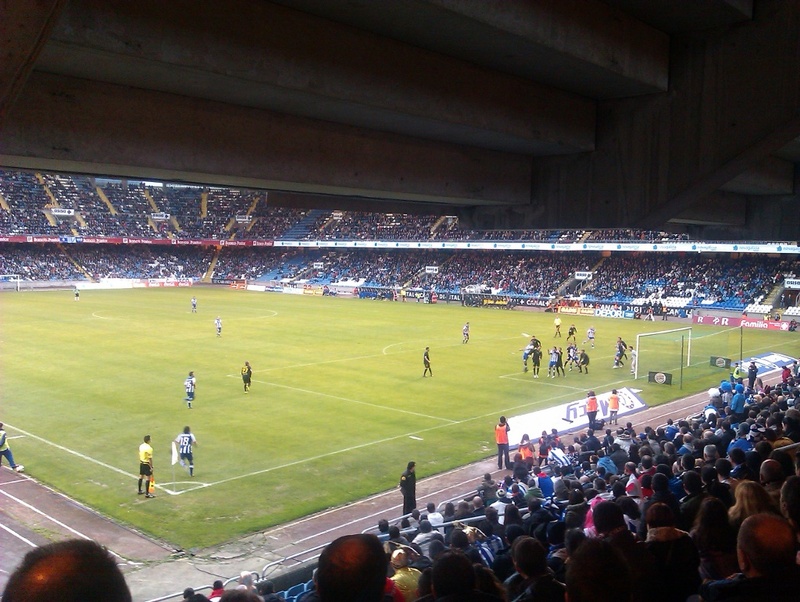 This entry was posted in Football and tagged coruna, deportivo, deportivo coruna, Football, riazor, soccer on February 18, 2012 by Xavi. 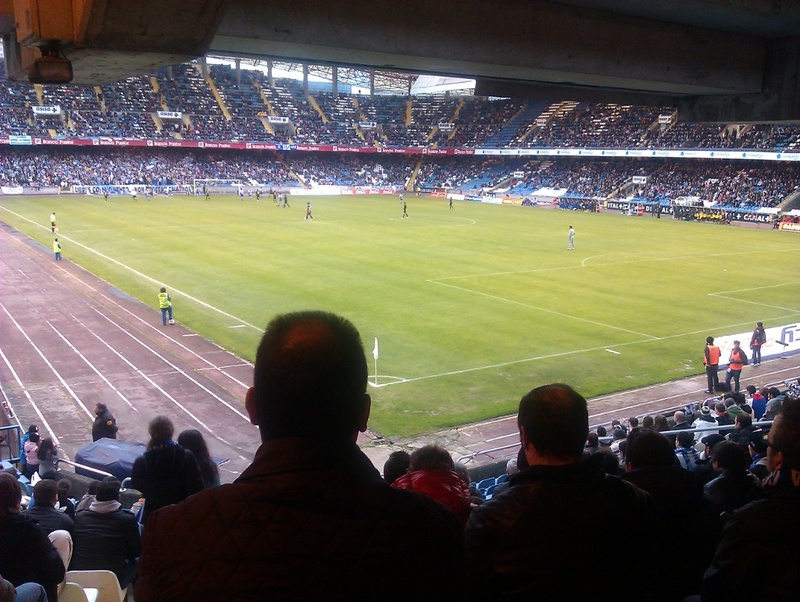 Asides from the previous post reasons for Deportivo relegation it should be taken into account that the big amount of injuries Deportivo had during the whole season. Riki and Guardado were a joke. There was no clear eleven because of this. This entry was posted in Football and tagged coruna, deportivo, deportivo coruna, Football, soccer on May 27, 2011 by Xavi.